I shared in a previous post, What’s up with me, that I was doing the Whole30 Diet and really enjoying the benefits. On Whole30 you eliminate a lot of foods. I thought I would struggle the most with desserts. I love sweets. I really do. But I cut them out. I actually can’t remember the last time I baked a cake, cookie or muffin in my own kitchen. My struggle has been French fries and ketchup. Who knew??? Now, you can have fries but only if you put in the work to peel, cut and bake the or sauté them in an approved oil, deep frying is a no no. 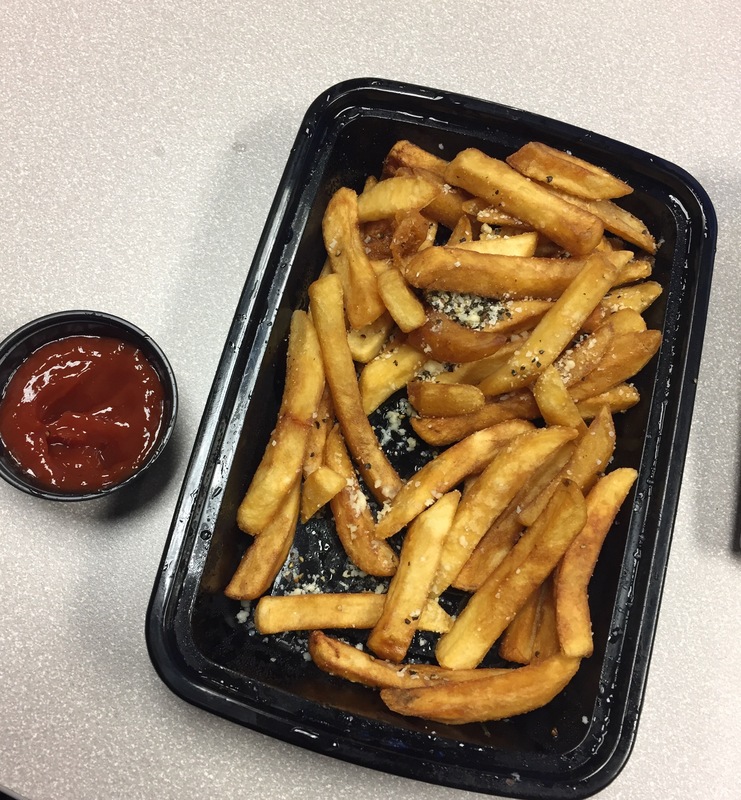 The struggle… I’ve had fries with ketchup once a week at least. My 30th day was July 4. But since I have not overcome my craving or addiction I’m supposed to start over. I told myself I would not have any this week. But I’ve eaten them twice already. Is there a support group for fry addiction? Would you attend if I started one? My goal, starting Monday, is to go an entire week without one fry. I can do this. This entry was posted in Humor and tagged food, french fries, fries, ketchup, restart, struggle, temptation, Whole30. Oh wow, I may be checking back with to see if you found a support group…I’m craving fries and ketchup now! Hahahaha. I’ll let you know. Thank you Paula. I’m staying the course even if I get distracted by fries.